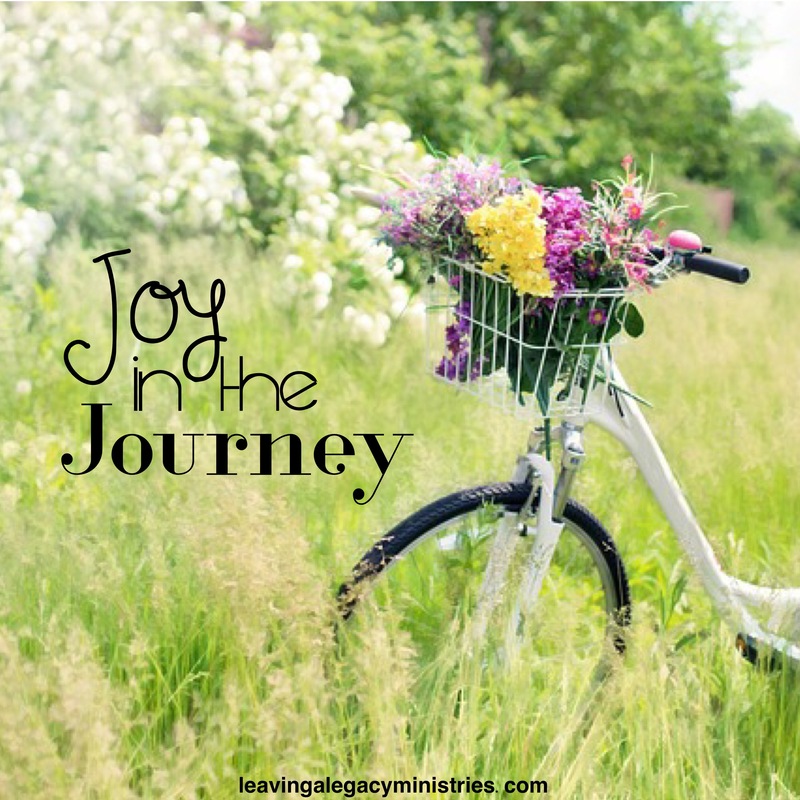 Joy in the journey of life comes when you’re walking with Jesus. I know that several of you have heard me teach on this topic. This is just a friendly reminder, whether you’re a Ruth or a Joshua: break away, keep the vision, be faithful to follow and step out of your comfort zone.